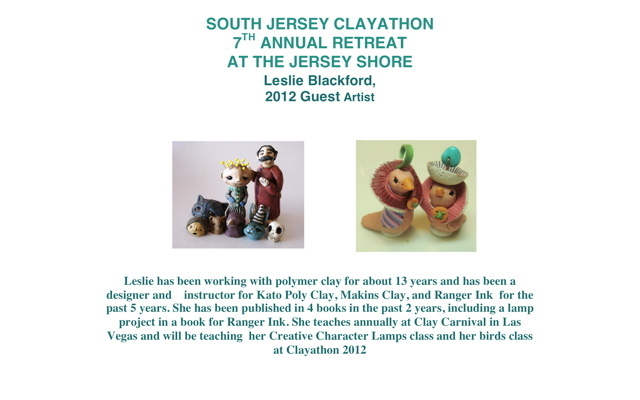 To see Leslie’s work featured on Polymer Clay Daily, press here. 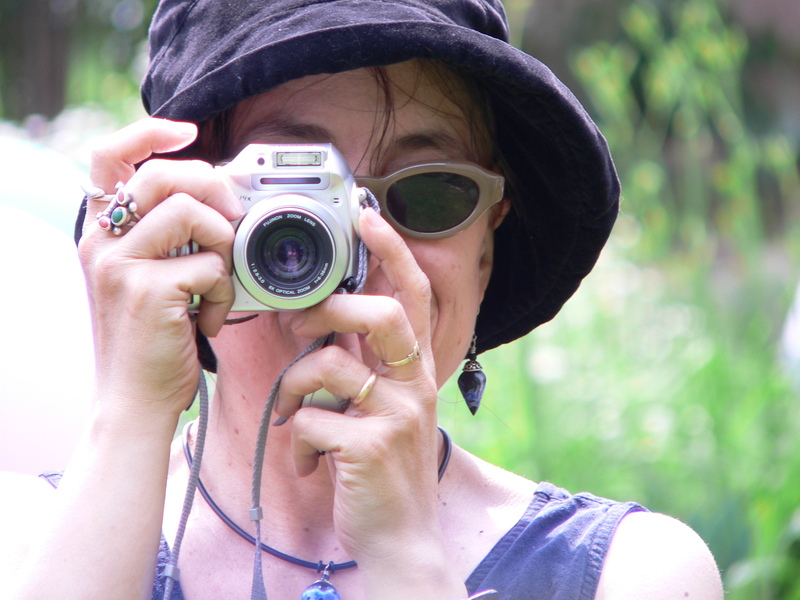 For posts on past Clayathons, Press here, here and here. 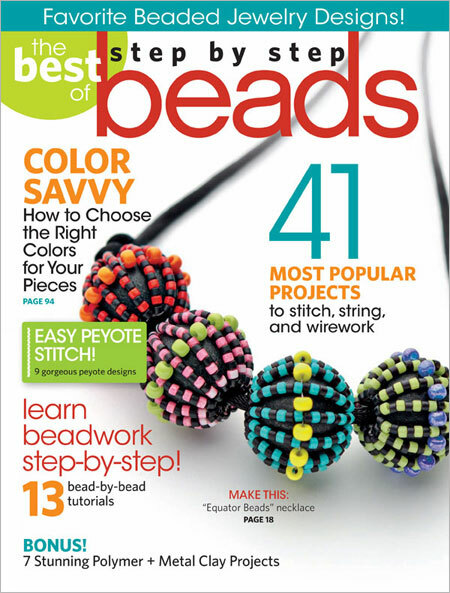 I have a beading project in the latest special edition of Step By Step Beads. This is a great issue because it’s full of interesting articles plus there’s lots of great beading and polymer clay projects. To buy a copy, press here.